I'm super excited to share this release with you. This will be our last release this year. The DT ladies have done an outstanding job since I've started my stamps in May. I want them to enjoy the Holidays, so we will be back in January for our next release. I also want to thank all of you!! I truly enjoy being able to share my creations with you, because without you I would not be able to continue. I'm truly thankful for all the wonderful customers that keep my little business going!! 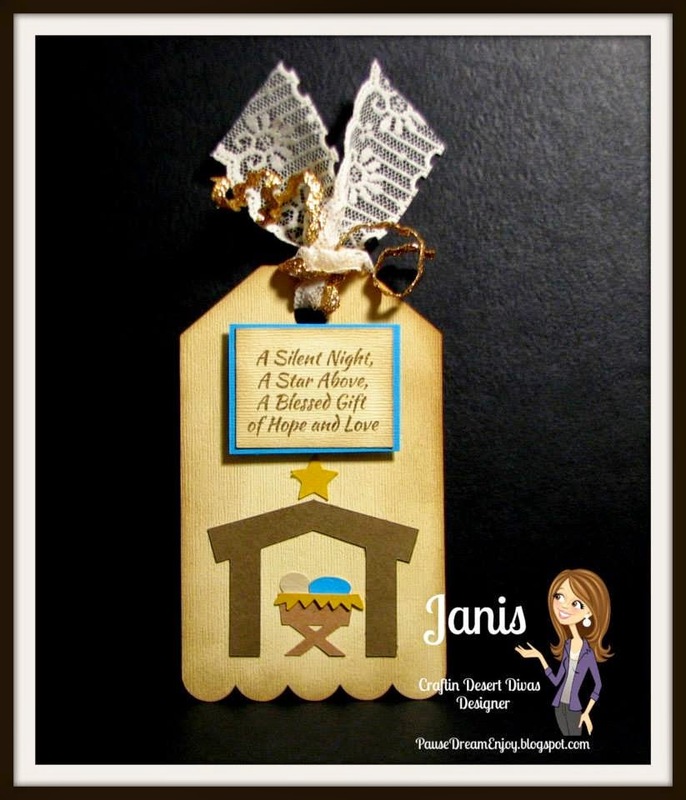 Today is day 1 of the sneak peeks for the November stamp release at Craftin Desert Divas. We have 6 new stamps in this release. This release is going to be Holiday themed! We will have Elves, Snowmen, Tags and more to share with you. Dec. 5 We will have 1 sneak peek day to share it with you. Each day there will be a new FREE SVG pattern, you can email craftindesertdivas@gmail.com or message Tara on Facebook to request it. You must comment and follow each blog in order to get the free file. Join us over this Saturday & Sunday for our Hop for more free files!!! For my first project I created this card. It's from LSHD and the pattern is Mouse in Envelope. I thought this would make a super cute card. 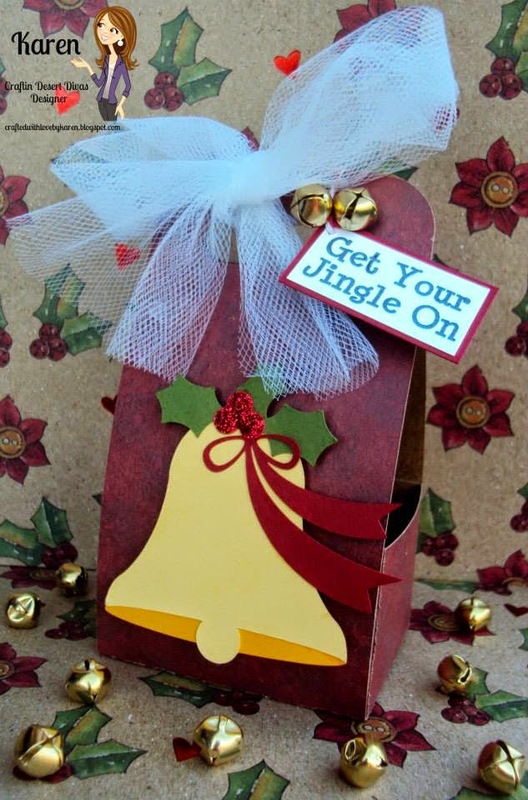 I just love this sentiment from the new Get Your Jingle On set. 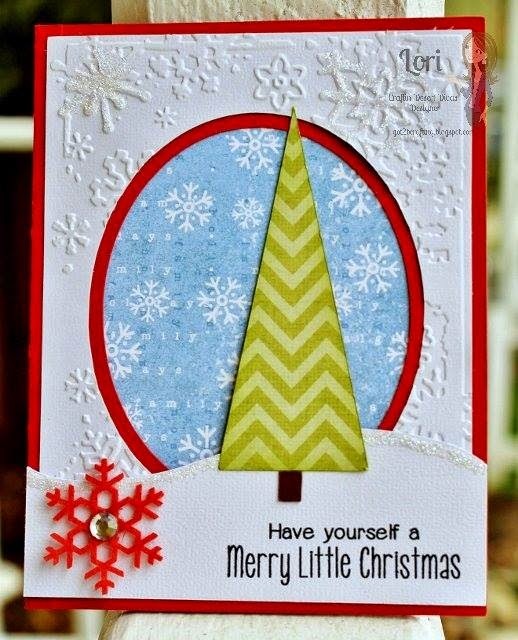 There's a variety of says that are great for inside or on the front of your card. The snowflake does come with this stamp set. I did heat emboss them with silver to give them a pretty shine. For my second project I just couldn't resist this new pattern from Too Cute by Jessica called Dressed for Christmas Owls. I just think it's the cutest!!! My paper is from MME Merry pad. I like to do some cards in non traditional Christmas colors. 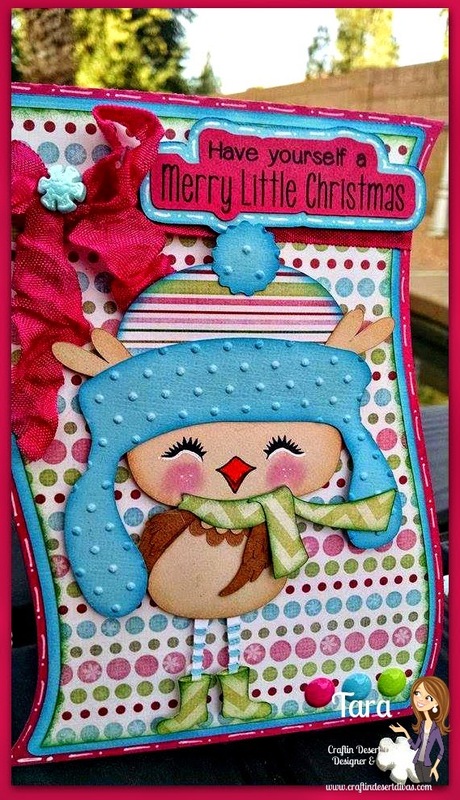 I've added this PKS critter face and of course the sentiment is from Get Your Jingle On. I really love having the option of the svgs around the sentiments. It's so simple and I love to layer them and add more color around the sentiment. 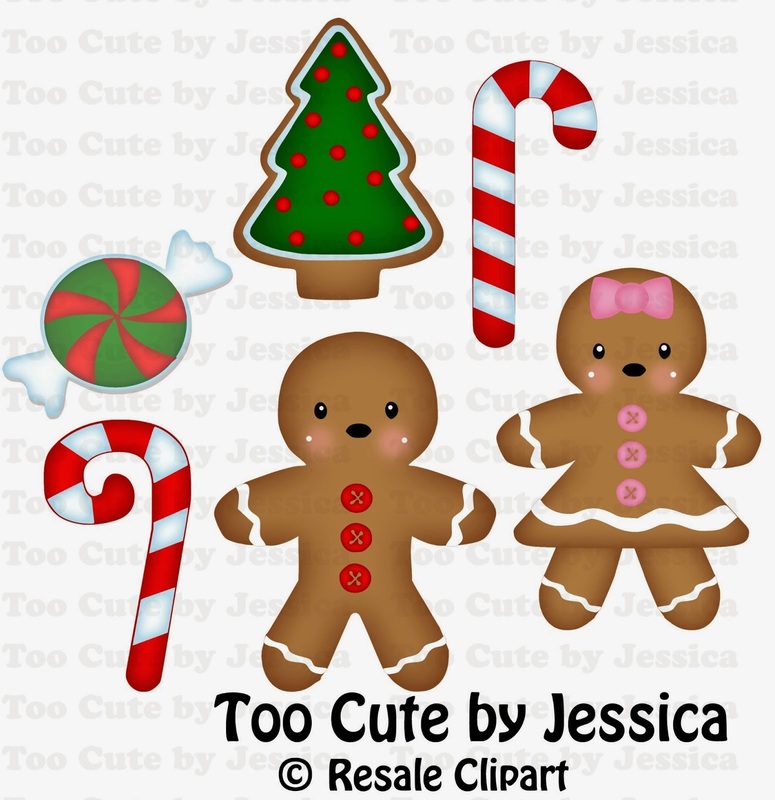 I really think this stamp set is a must have in your collection for the holidays! I think I'd JUMP if I found a mouse in an envelope, but yours is sweet! I love the dressed up owl, too. She looks so cozy! I love love love the mouse and owl. Obsessed with owls. Love the colours and thought you put into each cards! Thanks for sharing. Tara, both of your cards are so pretty! I love the papers you used and the cut files. awesome projects. theyre all awesome. i love the swirly tree one! Love both cards and your sentiments are great always hunt for something to put on the inside of a card these are great!!! i love both! i like the nontraditional colors of the 2nd one! For the first stop on the HOP you have set the bar pretty high! 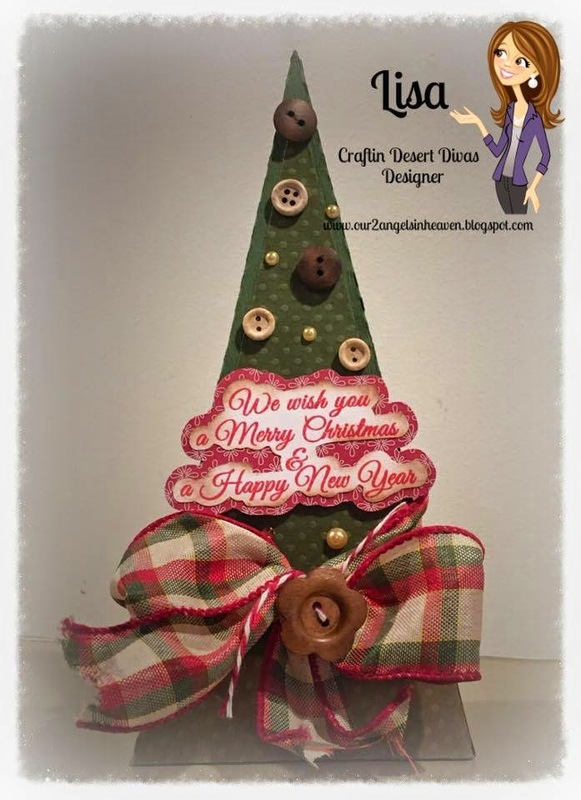 Loving and scraplifting your inspiration! Wonderful creations! I melted over the little mouse one! What a cutie patootie! Great sneak peeks for day one! You are amazing!! Love your creations!! Beautiful job by the DT on showcasing your wonderful new stamps!! Have a great day my friend!! Love them all! That swirly tree is so adorable! Wonderful projects!!! Oh Tara, I love the little bird with the hat!! All of the projects are fantastic! Love them all. Love the little mouse in the envie. I'm going to have to add that file to my collection. Great sneak peeks from your team, Tara!!! 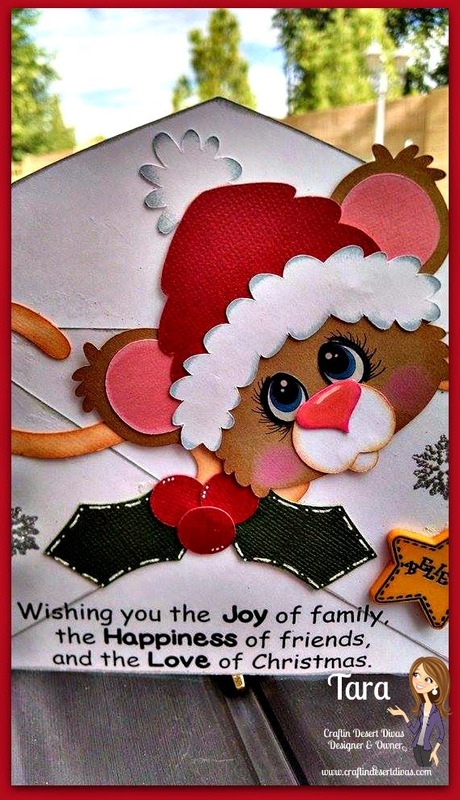 And...LOVE your little mouse and Christmas Owl (I, too, love non-traditional Christmas colors every once in a while)...your sentiments match those cuts perfectly!!! Can't wait to see what else you have in store for us the rest of the week! Wow, now this is a way you start a hop... I just fell in love with the cutest mouse and owl cards ever, the details on both cards are fantastic, the sayings you chose fit each card perfectly and the non-traditional colors of the owl card compliment it's style to a T.
Love them both!! Mouse in the envelope is soooo cute! Thanks for sharing!! Love the cards!! Fantastic job. Great sneak peeks ladies!! Tara, your cards are so cute!! Love them both!! :) Awesome colors too! Great cards Tara!! Thanks so much for sharing your awesome talent with us! Really cute cards, Tara! The mouse is adorable. I think I am actually going to stamp the backs of my envelopes, when I send out Christmas cards. Very cute. Love the mouse. OMG... this is so adorable. All the work put into this sneak peek has been awesome. Thanks for sharing. Tara, you KNOW how much I adore these cards!!!! They are just THE CUTEST!!! Love them both to pieces!! 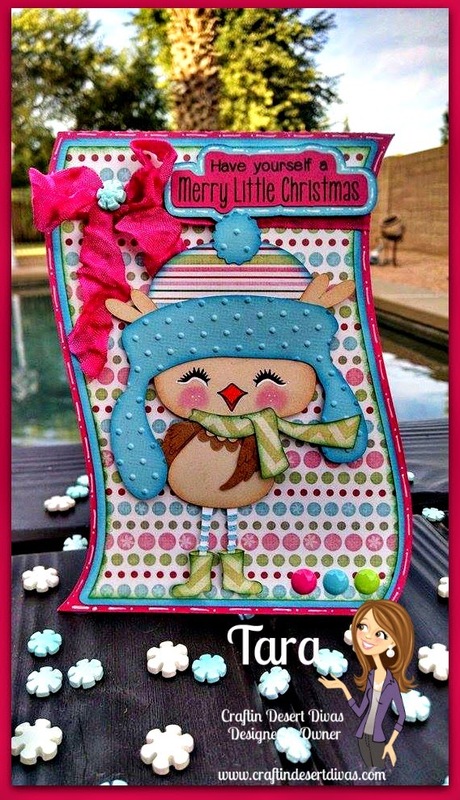 Oh Tara, both of your projects are super adorable and I cannot wait to get this stamps set!! 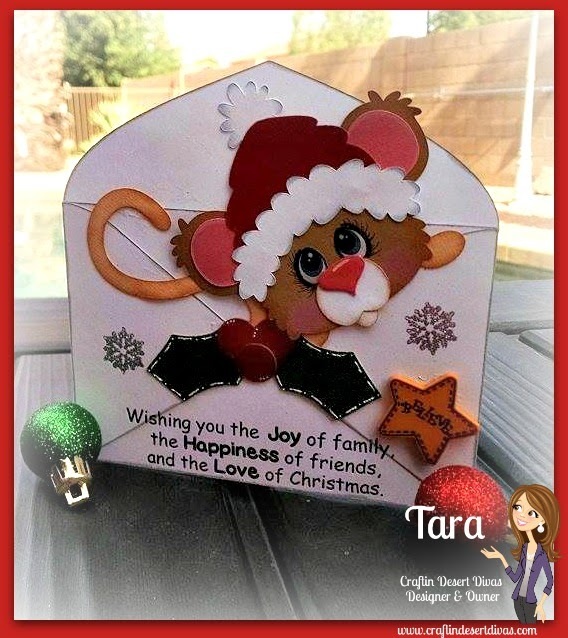 Tara I just love both of your projects - so cute and creative!! The mouse is so cute !! Tara , these are adorable !!!!! I love all of the details on each of your super cute projects !!! Two projects! I am so happy. You gotta have a mouse somewhere in a Christmas project. Love it and the owls are my favorites this season. OMG! I love, love, love your designs! How much cuter can these cards get? Love them! What beautiful projects, love the mouse, but both are super cute. Great Job ladies! You girls did an excellent job! Both of your cards are absolutely adorable! 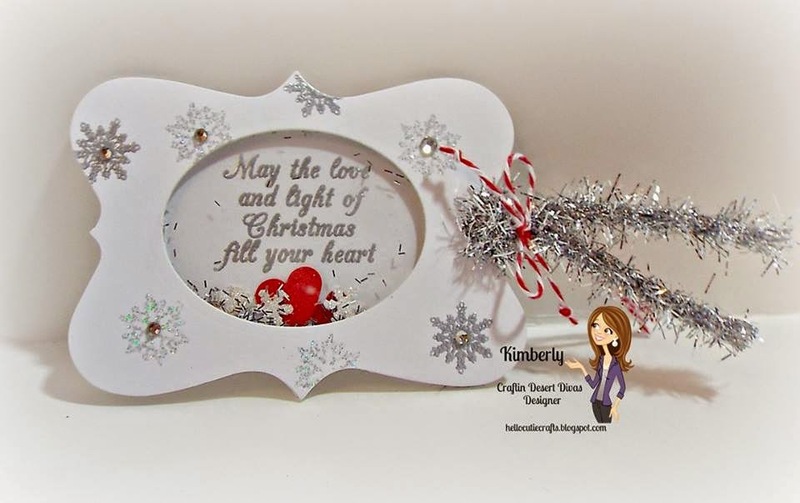 I just love the mouse peeking out of the envelope and the way you embossed the snowflakes looks amazing! The dressed up owl is just adorable, such fun papers and patterns on your card! Love the PKS face too! Congrats on an amazing release! Oh my goodness....these are just too adorable! I LOVE both of your sneak peeks, especially the mouse. Can't wait to see more. Thanks for sharing! I have to have that mouse! He is just too cute. Thanks for sharing your ADORABLE projects. Such a cute and sweet creations. So cheerful and fun. Love both projects and the colors you used. Really cute projects Tara, you first one is so adorable and cheery and your second project is very colorful and whimsy, love them both! These are so awesome!! I love mice!! And love the patterned paper that you used with your owl!! Super sweet creations! Fabulous project by everyone! Oh my!! These two cards are just too darn cute!! I just LOVE them!! And I can't wait to see all the new stamps!! TFS! adorable cards love the mouse !! Both of your cards are beautiful. Love them. Thank you for sharing. Have a nice crafty day. Love your card Tara! Thank you for sharing! Such inspiration, love your work!